This Page is currently under re-construction as our online store is temporarily out of circulation (off line) However we are putting some books up here that can be downloaded for free! We will begin the growing list right now. 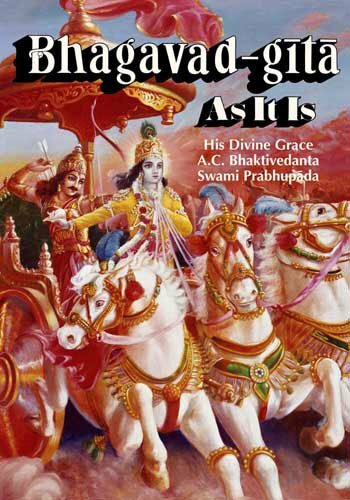 I Think the book you are refering to is “The Begining The 1966 New York Journal of His Divine Grace A.C. Bhaktivedanta Swami Prabhupada” I do not at this time sell that particular book from our web page. I will do some searching and perhaps I can find a supplier. I have a copy in our libary and it was printed by the BBT. hare krishna….. how do u get original unchanged books….do you get it from BBT? also you can visit http://www.krishna-books.com/ to purchase printed books. 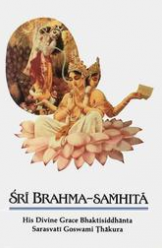 I am looking for Srimad Bhagavatam original one book in English, can you please let me know if you have it. I am looking for First Edition of Srimad Bhagavatam 7th Canto Part 3, 8th Canto Part 2, 9th Canto Part 2 to complete my original set of Srimad Bhagavatam.